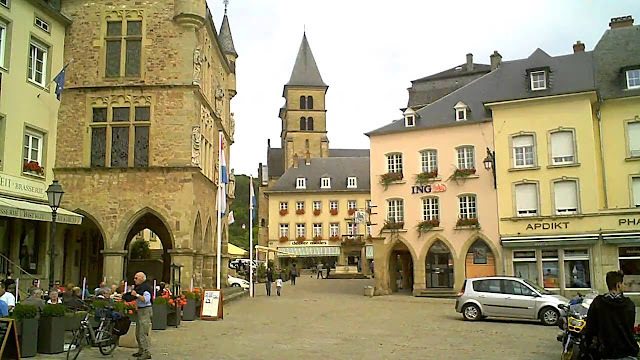 Luxembourg is one of the countries in Europe. This city has no beaches because the area directly adjacent to Paris, Germany, Austria and Switzerland. Many tourist attractions in this country that is considered as an UNESCO world heritage site. This place is dominated by ancient buildings solid. The country is not so crowded, but this is an attraction for tourists. Suitable for you who want a holiday away from the crowds to the amazing place. Luxembourg city, the old city with a magnificent and luxurious buildings. 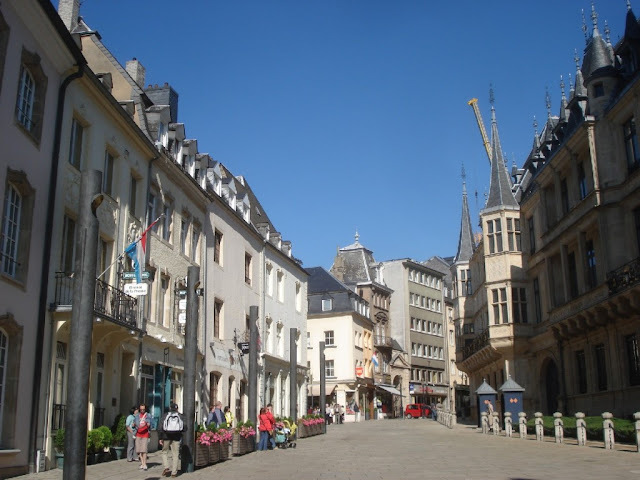 When it comes to the city of Luxembourg you should come in the following places. Adoilphe bridge, the bridge standing at the top of Petrus valley connecting Boulevard Royal, Ville Haute with Avenue de la Liberte in Gare with a length of 153 meters and a width of 17.2 meters. This magnificent and sturdy bridge designed by Paul Sejourne from France and Paul Rodange from Luxembourg. Once you're past it you would look landscape with blue sky and green of Petrus valley. This place is always crowded with tourists. Grand Ducal Palaces in Luxembourg is the abode of vice Gran Duke. Visitors can watch the show of military ceremonial. It is now open to the public each dated 15 July-2 September. Gran Ducess Charlotte bridge, the bridge rises 85 meters long and 230 meters above Alzzete, which connects the Kirchberg city with the Limpertsberg city. Magnificent and modern bridge was designed by Ejon Jux, the German architect. The bridge was designed as if the population of Luxembourg plush depict as residents of Luxembourg has a good standard of living. You can enjoy the city of Luxembourg on this bridge. Casemates tunnel, this tunnel is a relic of the Roman Empire. The tunnel was once used to hide during the war. The Length is 23 kilometers and there are 40,000 meter2 space. It's once used by the soldiers to store armaments and horse soldiers. Not only that, in this place there are miraculous activities that can be done in ancient times as a workshop for making artillery and armor, a place to make bread, abattoirs and the resting place of soldiers. The tunnel is also bomb resistant. 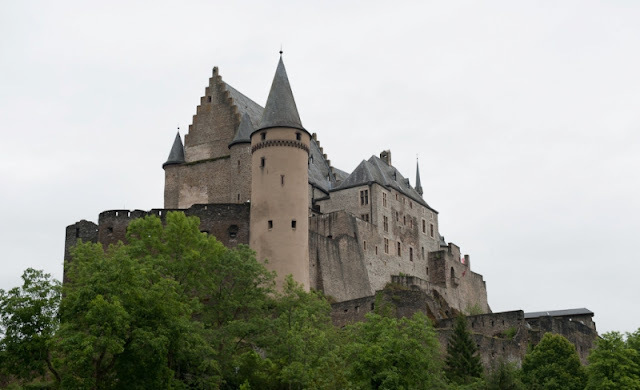 Vianden is located in the northern part of Luxembourg. Castle was built in the 11th century with the length of the fort and the building of 90 meters and a height of 310 meters. The castle is open only in March and October at 10:00 until 16:00. So if you want to visit this place you should look at the perfect time. there is also the house of the Renaissance. You can explore the castle and see the sights around. 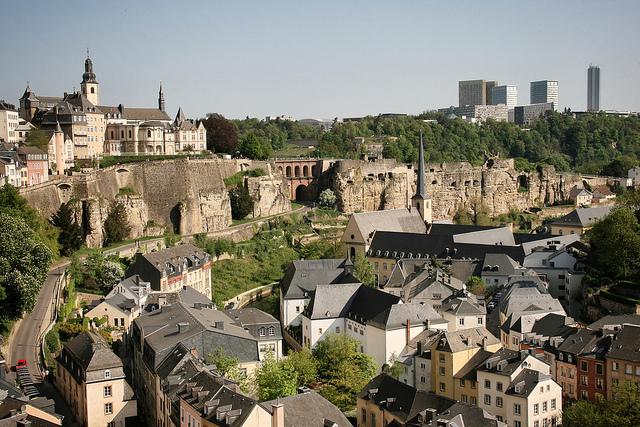 The oldest city in Luxembourg was built in 698 by St. Willibord. The city is close to the German border. When entering the city, you will be astonished by the middle-age century of building. Sure there is a river with a length of 173 km. Alongside the river is decorated with flowers and grass cut very neatly. 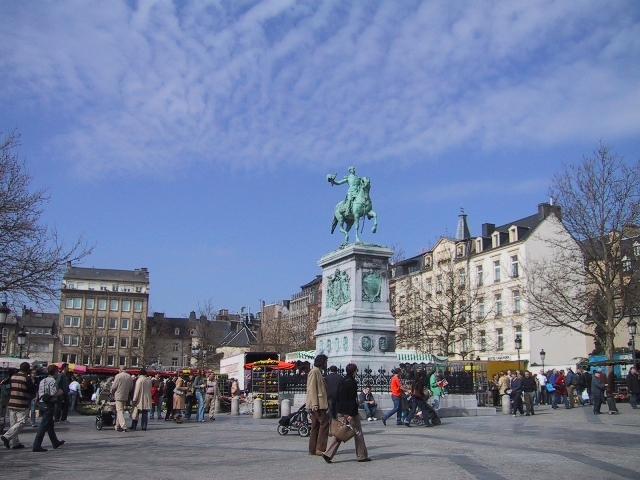 In this city there is a church St. Willibord. Roman Basilica and Church of St. Peter and Paul. Esch-sur-Sure will find Bove unique village with houses that almost the same shape. You can explore the village only by foot. Since the village is not so wide, Bove village is located in the ruins of a medieval castle. Esch also has a clock tower and gateways of the 15th century. If you want to see the sights of Esch you can climb. 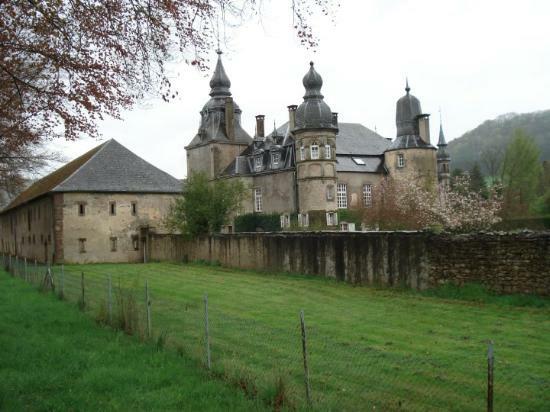 Bove served rural landscape, dams, castle ruins, the forest surrounding the village and the hills covered with pastures. 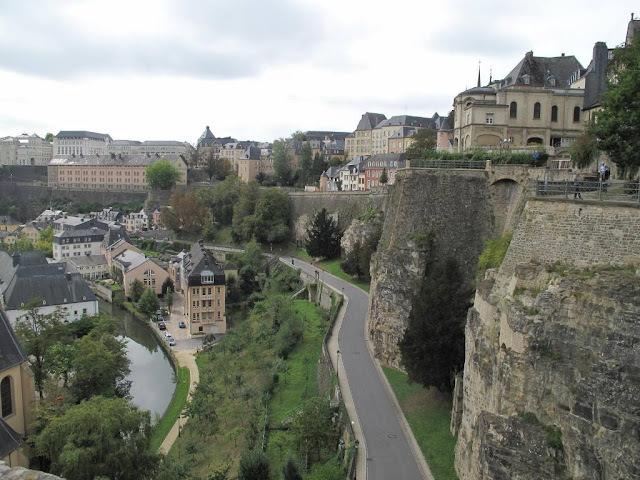 Precisely the position of this village in Luxembourg located on a steep hill overlooking the reservoir. 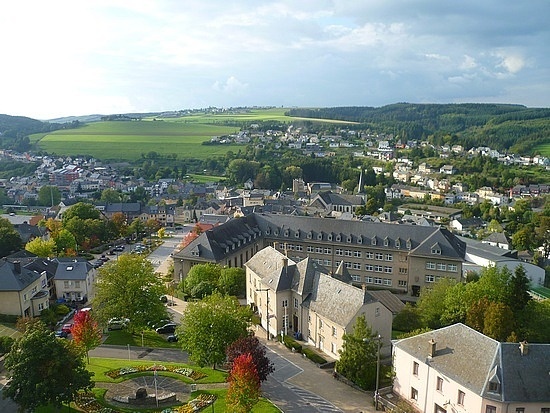 Every summer, Wiltz always hold a performing arts festival. Near Wiltz there is the Sanctuary of Our Lady Fatima on the hill. This site is a pilgrimage site. On Wiltz there is a monument called The International Scouting One of Penny Monument. The building was erected in honor of the father of scout Robert Baden Powell. No wonder if many campsites provided by the government around the monument. Is part of an old castle in Luxembourg City. You can navigate the maze because this castle has a spacious basement. A beautiful little sphere, with a view of ancient stone fortress, terraced gardens, vineyards, a mini golf course, a spacious garden and a miniature train. Some of the houses there are built directly on the stone. You can down the river by boat and enjoy the view. Diekirch has several tourist attractions in Luxembourg that can be visited that are cave and Distellerie Natioanal-Pitzc Schiwitzer. Or you can visit Penzebierg, a nature reserve with a landscape covered with flowers that bloom in the spring. In the Centre of Aquatiqe you can perform a variety of water sports and other leisure places.